House and gardens owned by renowned Australian garden writer, Marylyn Abbott. 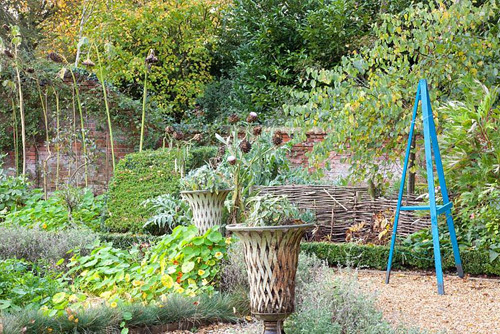 West Green House has a series of garden rooms surrounding the charming 18th century house. 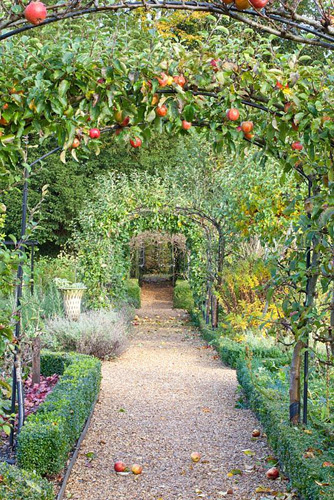 Many original features including a potager within a walled garden, a woodland glade, Persian water garden, a lake, a topiary garden and a moongate leading to a water staircase. In November there is still a lot of late autumn colour. Lovely crab apples and Ilex berries, huge Morus alba on lawn. Masses of apple trees in front and back garden, trained apple trees on arches. There is beautiful autumn colour in woodland, fiery acers in Chinese peony garden. Huge greenhouse with grapes and a Christmas fair takes place here every year in November. This entry was posted in My favourite on October 31, 2016 by gapadmin. Structures such as arbours, a pergola, columns, a pool fountain and sculptures all made by the owner, define the architecture of this ambience garden. The central aisle with its gourd shaped water fountain is the centrepiece of the garden. 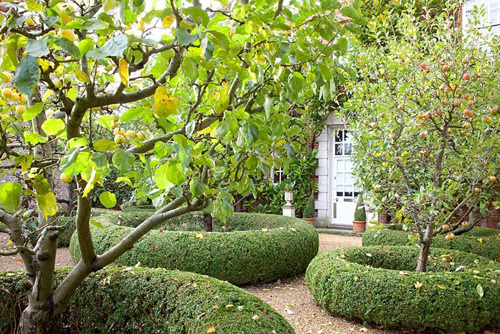 By its straight lines, it refers to the French style, while the rest of the garden is rather English. The integration of the plants was designed in order to showcase the structures, to preserve the space, enjoy the beautiful views and create an atmosphere of calm and serenity. This entry was posted in My favourite on October 27, 2016 by gapadmin. 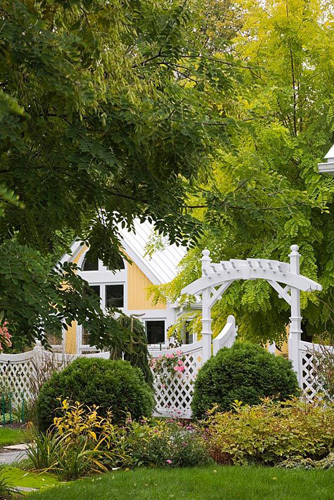 A family-run 4.5 acre garden with year-round interest. Goltho House and grounds were purchased in 1997 in a virtually derelict condition. It took 18 months to make the house habitable. The garden was started in 1998, when it was a ploughed field. 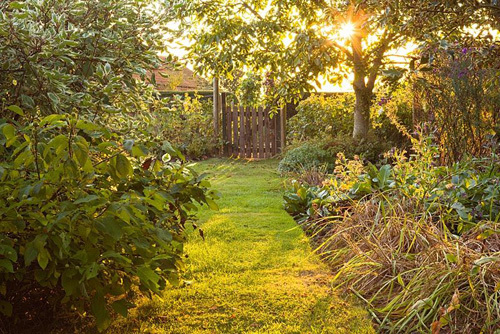 Goltho Gardens was dubbed “one of the great gardens of the future” – Sue Hoy, Lincolnshire Life. 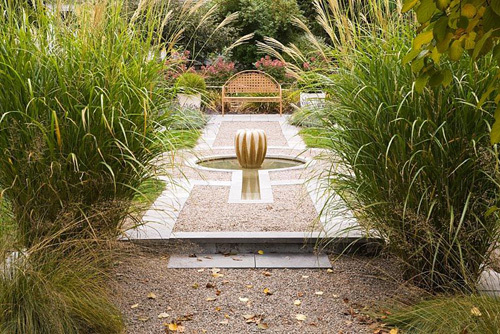 The garden boasts ponds and a long grass walk flanked by abundantly-planted borders, from which, a network of paths meander. The nut walk, David Austin rose garden and wildflower meadow are at their best in spring and early summer. A prairie border and an autumn garden provide late summer and autumnal interest, along with an impressive display of cyclamen. The potager provides the teashop with herbs and vegetables. Many of the plants are propagated on site and can be purchased in the nursery. This entry was posted in My favourite on October 24, 2016 by gapadmin.